Howards Motor Group Are Announcing The Arrival Of Their Motorhome Range! HOWARDS ARE PROUD TO ANNOUNCE THE ARRIVAL OF THEIR MOTORHOME RANGE! Howards Motor Group are excited to announce the launch of their all-new dedicated motorhome dealership in Taunton! And, what better way to celebrate the arrival of this great addition than with a VIP Launch Weekend! 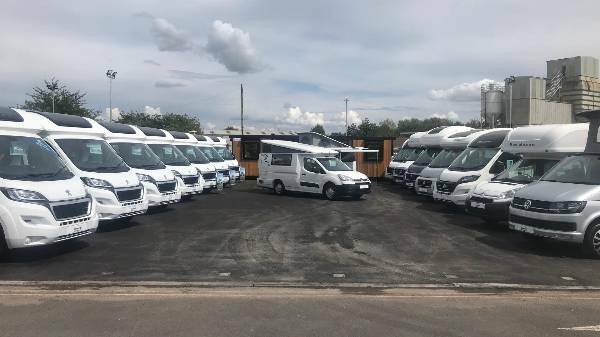 Howards are proud dealers and representatives of 9 popular car manufacturers, and now, to top things off we’ve extended our expertise into the world of motorhomes! So, whether you’re heading off on a mega roadtrip or a weekend long mini break we’ve got you covered. Currently, our range includes Romahome and Bailey Motorhomes two leading names in the leisure vehicle industry. So let’s introduce you to our new range! Romahome have been producing top quality small motorhomes for over 35 years! 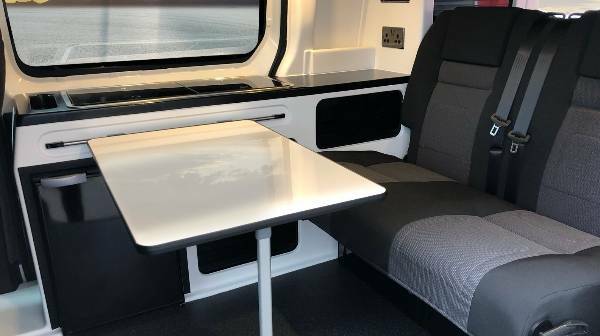 Romahome convert Citroen vans into liveable spaces, giving you all the reliability of the Citroen brand with the practicality of a motorhome. The range includes the new R50 Generation - a motorhome that ticks all the boxes. 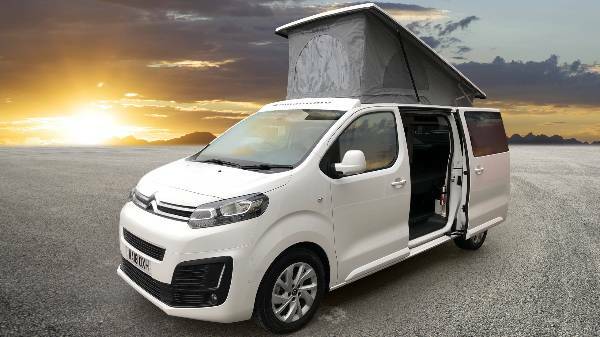 Based on a Citroen Dispatch, the R50 gives space, practicality and maneuverability. 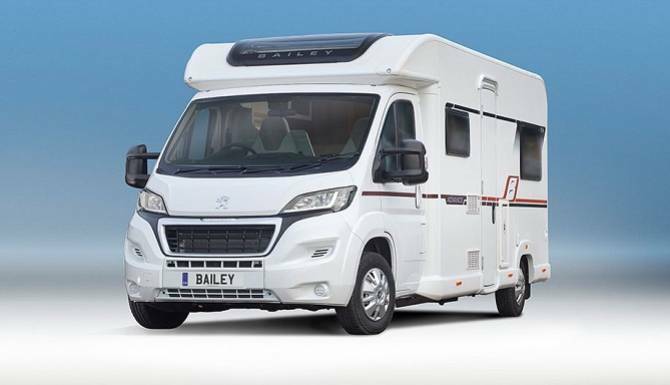 Bailey Motorhomes offer the perfect balance of brilliant performance, industry leading design and great value for money! 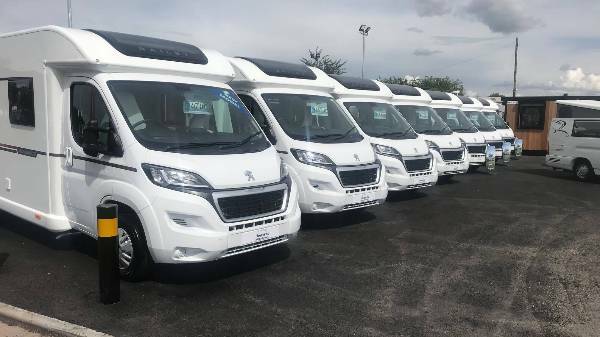 For 65 years, Bailey have been producing top quality motorhomes all of which are based on Peugeot vans, meaning quality and performance is guaranteed. The range includes the Advance and the Autograph models. 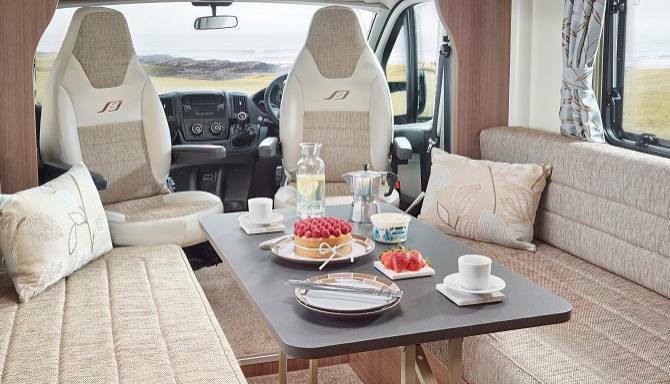 The Advance is a well equipped motorhome offering the perfect amount of space to be highly practical but not too large to make handling an issue. The Autograph is the slightly larger model, offering a high spec luxury interior but remains maneuverable. We will be offering an array of offers and deals exclusive to the event! As part of the festivities we will be putting on the Howards Motorhome BBQ, with a full spread for all those attending! So, why not head down and join in on the festivities this weekend. AND to top it off, we’ve even got some pretty important guests making an appearance including Councillor Catherine Herbert, Mayor of Taunton Deane 2018-2019.